How to Create New Theme from Scratch in Magento 2? 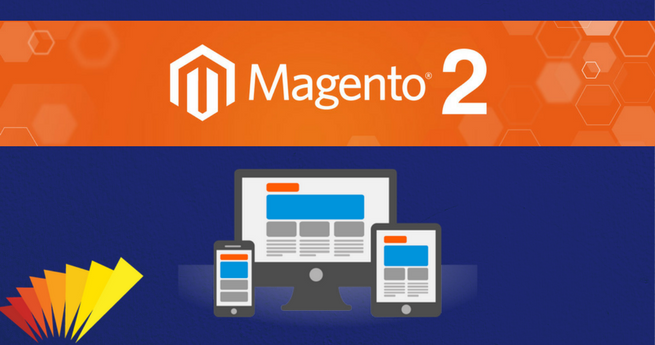 What is Magento 2 Theme? It offers support for HTML and CSS. It has built-in LESS processor. 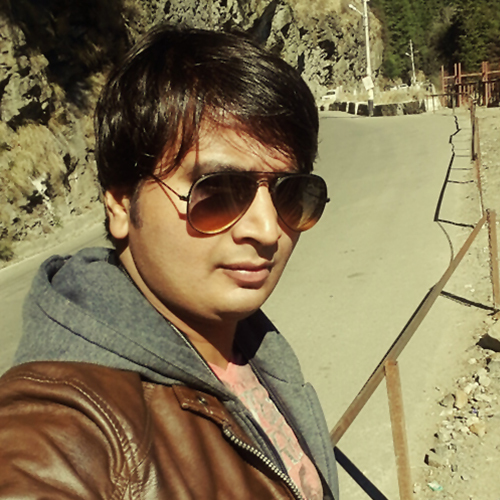 It provides an asynchronous module to upload using Require JS without manual coding. It consumes Magento UI library for a flexible rendering of UI. Choose own configuration mode like “store default view” and go to Content tab design and select the theme. Save configuration. 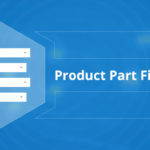 Navigate to Homepage or category page (Products list) and Product Detail page to test the theme display. You also can test the theme with actions like – Add to cart and Check out. 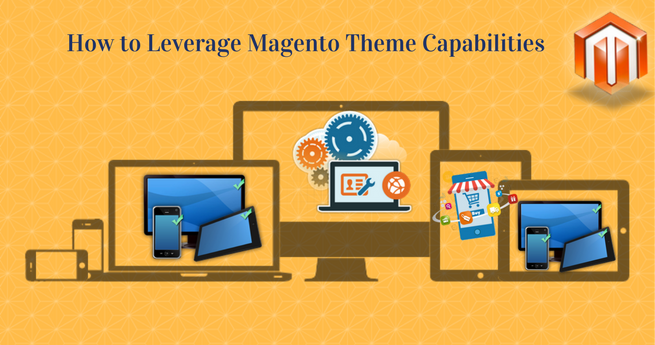 We have discussed the main components of the Magento 2 theme in this post. 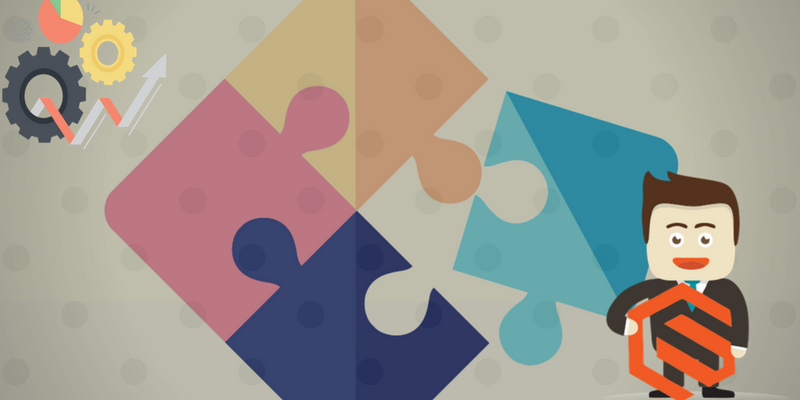 We also have talked about the structure of files and folders in Magento 2 directory for theme creation. 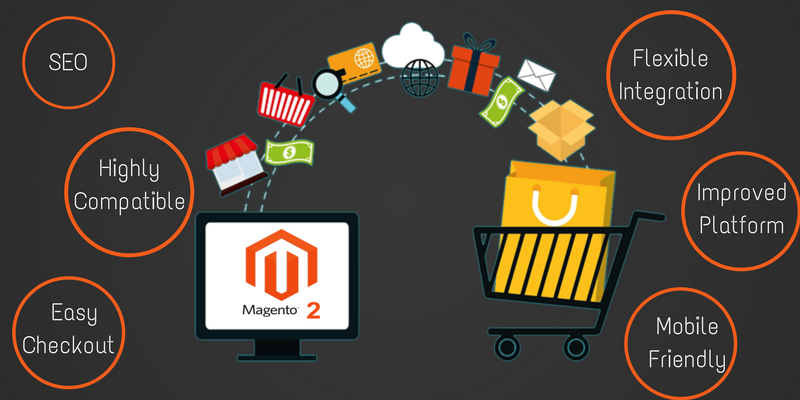 It is advisable to use the Magento developers or team of experienced and expert Magento developers to create outstanding and complex Magento 2 theme for you. 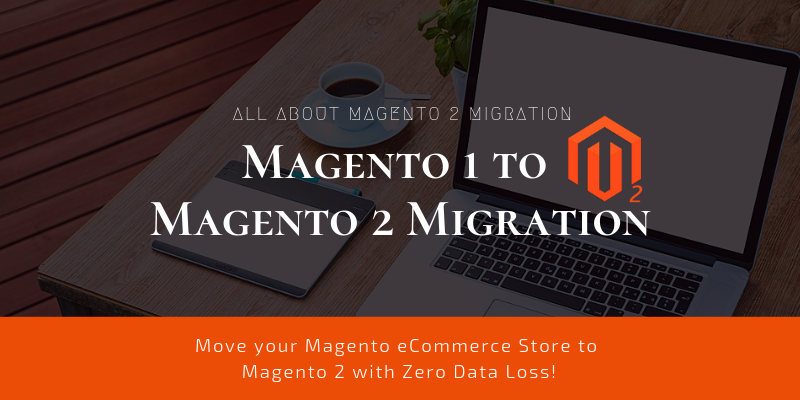 M-Connect Media is enjoying the presence of talented Magento 2 theme developers with prior experiences in many theme development projects. 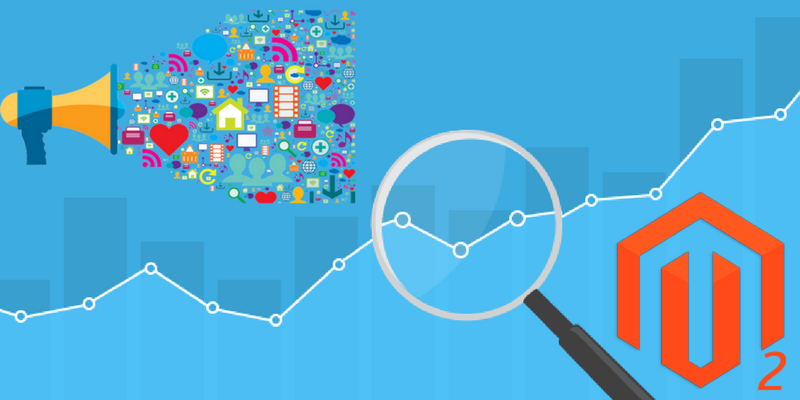 You can employ the team for the best results with quick turnarounds. Contact us for more information regarding Magento Theme Development and Integration Services by our offshore development center. 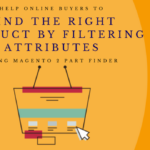 How to Create Custom Product Filters in Magento 2 to easily find the Parts & Accessories? 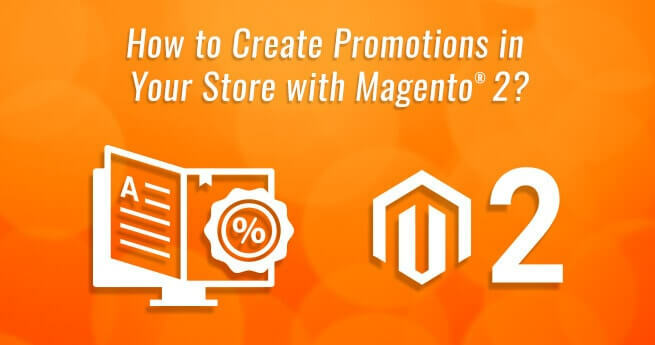 How to Create Promotions in your Store with Magento® 2? 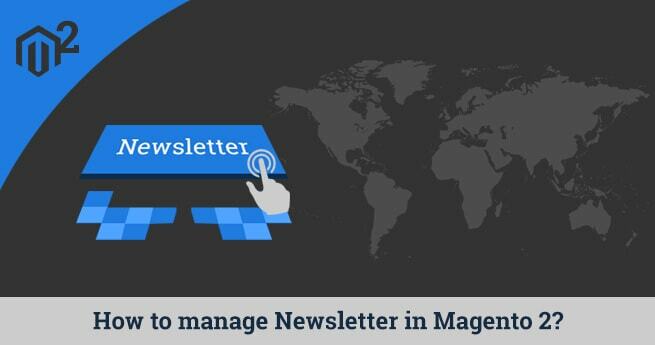 How to Manage Newsletter Campaign in Magento® 2? Home » Blog » Magento » Magento Coding » How to Create New Theme from Scratch in Magento 2? Which is smaller, 5 or 9?